The Umm Shaif Super Complex (USSC) is a group of bridge-connected platforms for the receipt, separation, treatment and eventual export of oil and gas to Das Island. The USSC Fire & Gas system comprises of Programmable Logic Controller (PLC) based control systems and Human Machine Interface (HMI) displays, located on each of the individual platforms, and a Master Display System (MDS) located in the Central Control Room (CCR) of the complex. 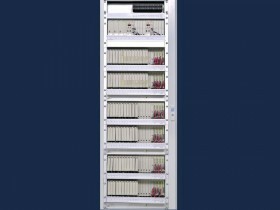 Communications between PLCs and the MDS platforms in the old systems were effected using a complex wide dual redundant Genius Bus network. Some elements of the existing Fire & Gas control system were obsolete and therefore replaced. In addition, the existing complex wide Fire & Gas control system network was upgraded, wherever possible from Genius Bus to Ethernet. 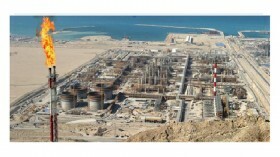 The Zakum West Super Complex (ZWSC) is a group of bridged platforms located East of the coast of Abu Dhabi. The existing ZWSC Fire & Gas control system comprises of a number of local (i.e. 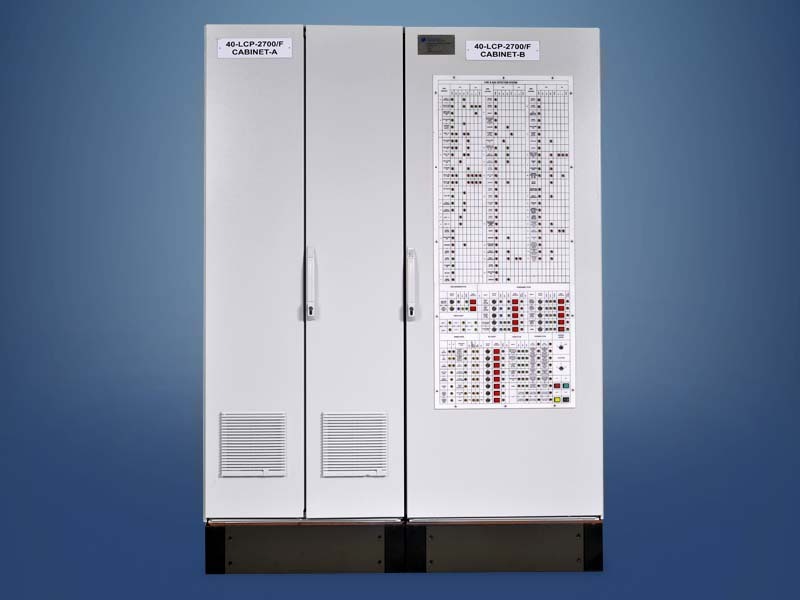 platform based) PLCs with HMI displays and a complex-wide MDS that is located in the CCR. 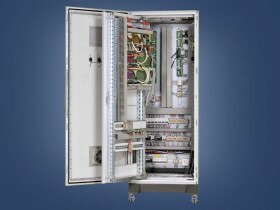 The old system Communications between the platform F&G control systems and the MDS were achieved via a complex-wide Genius Bus communication network. Some elements of the existing ZWSC F&G control system were obsolete and therefore replaced. The complex wide F&G system communication network was also upgraded wherever possible from Genius Bus to Ethernet. Provision of a new Fire & Gas control system for the Umm Shaif Additional Accommodation Platform (USAAP) and Zakum Accommodation Platform (ZAP) to replace the existing obsolete equipment. Integration of a new complex wide Fire & Gas system dual redundant Ethernet network at USSC.